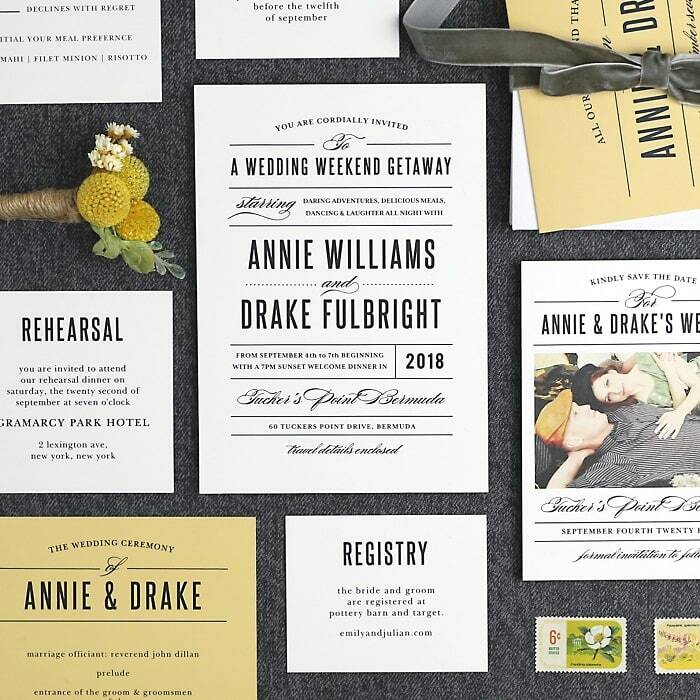 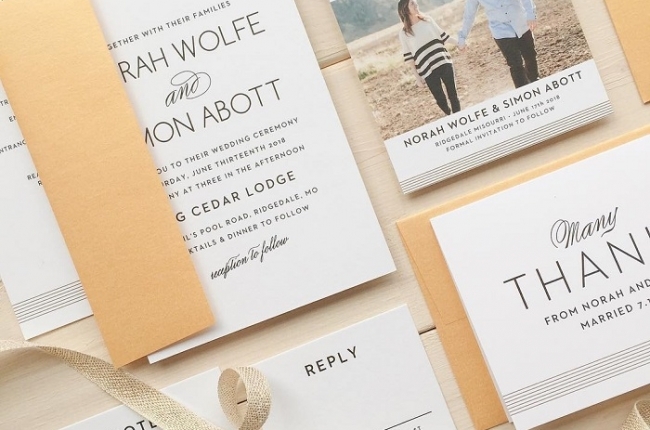 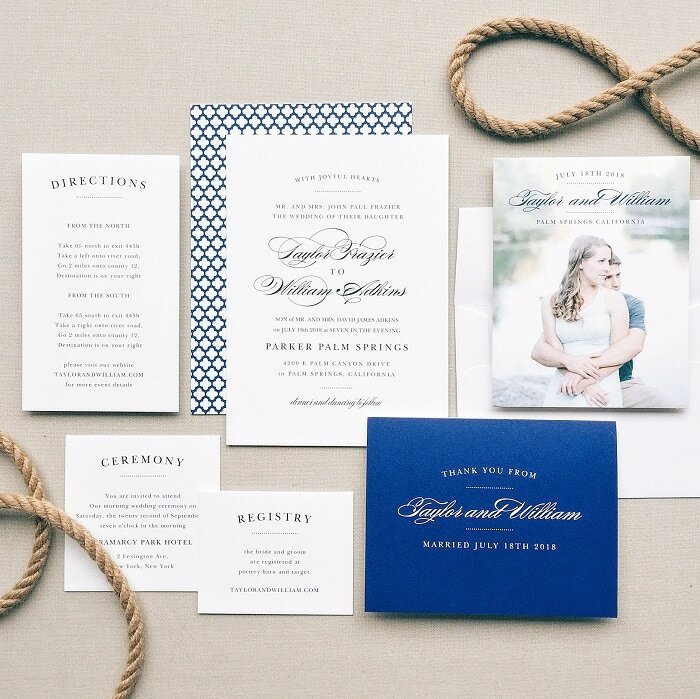 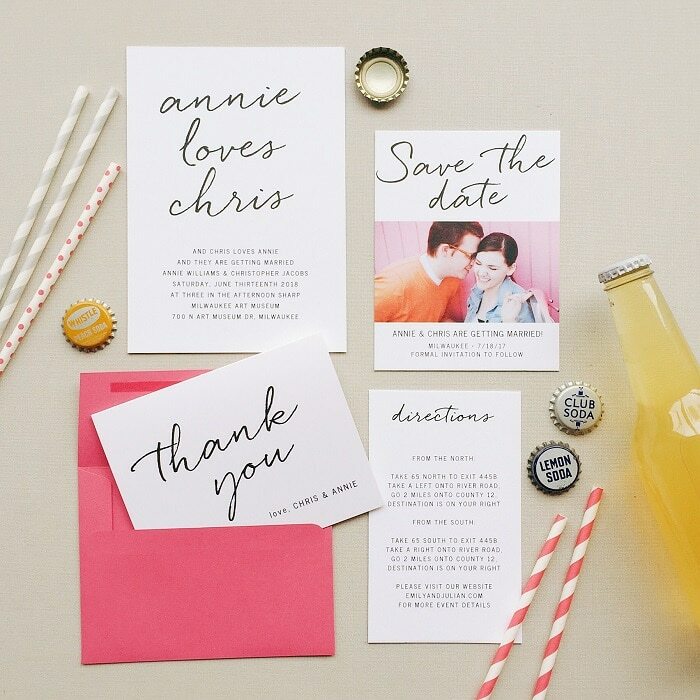 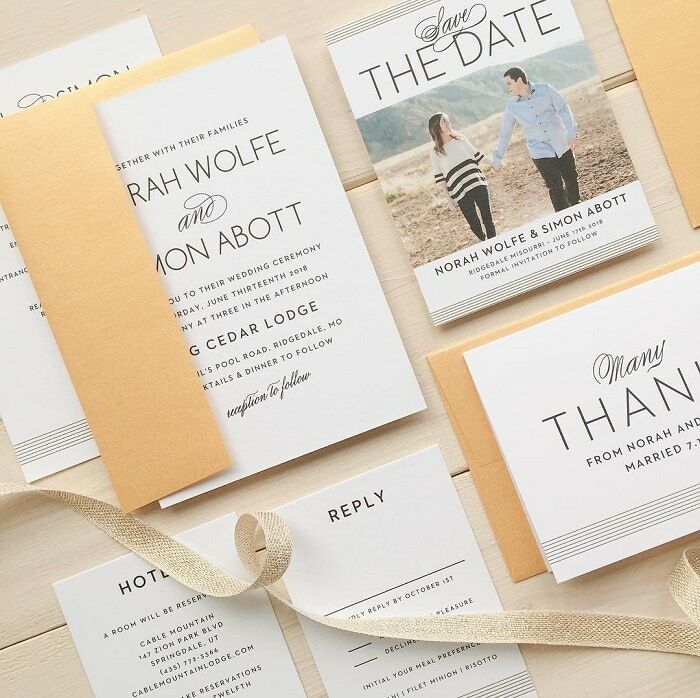 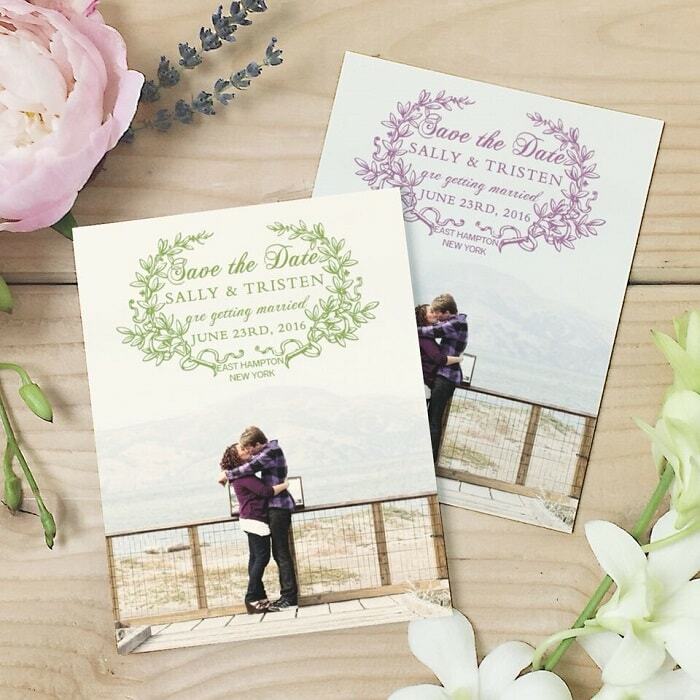 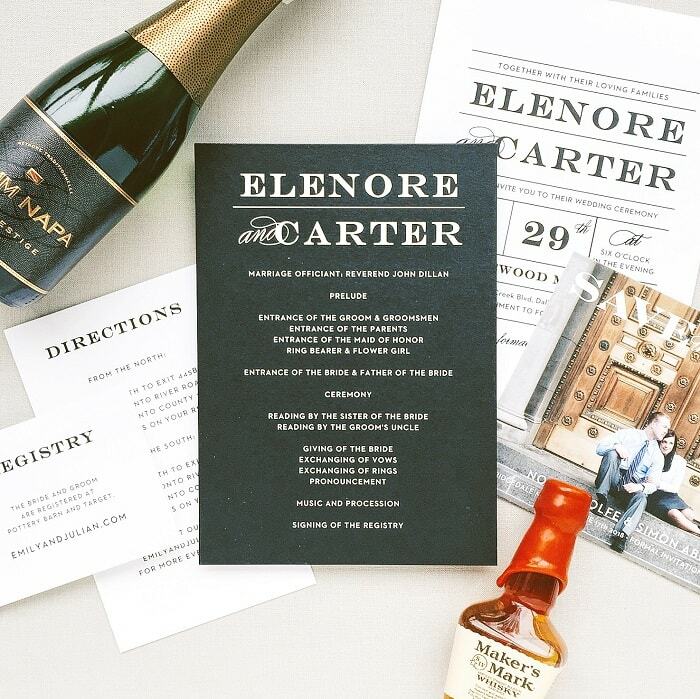 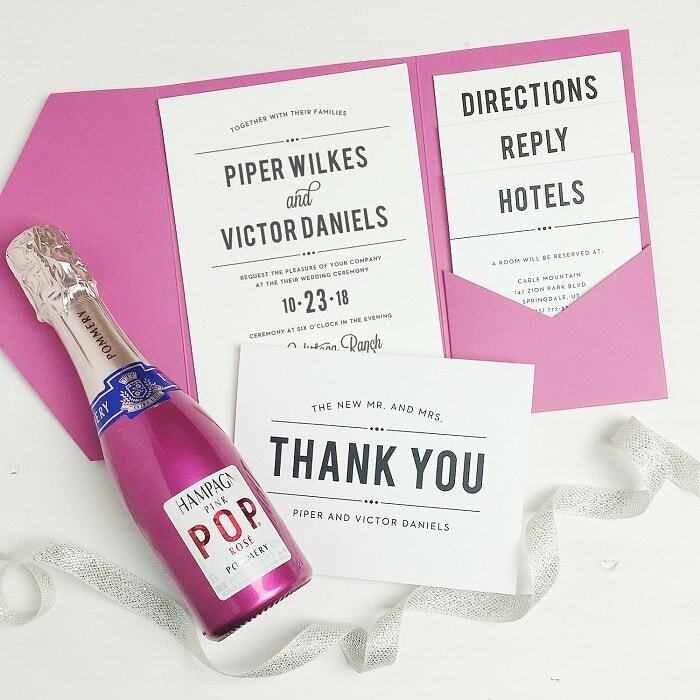 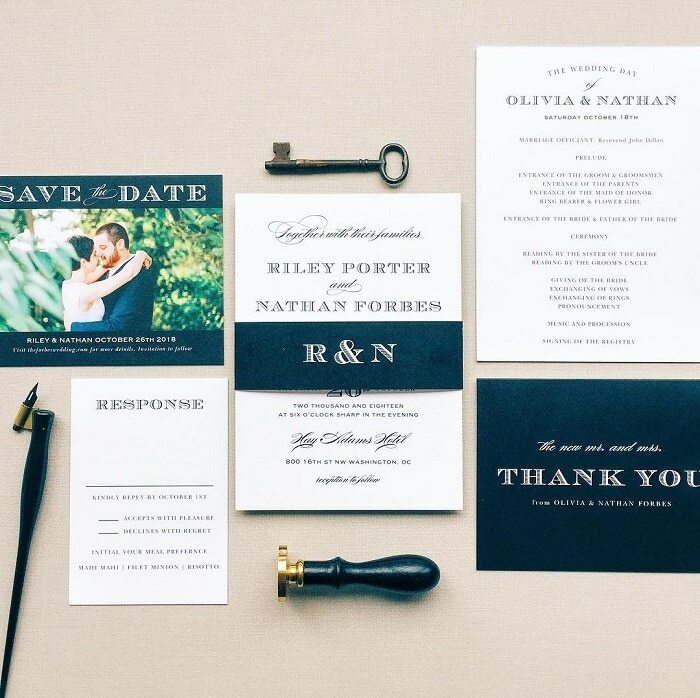 Basic Invite is an innovative stationery design company located in southern Utah. 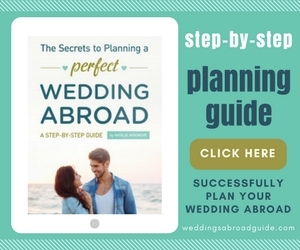 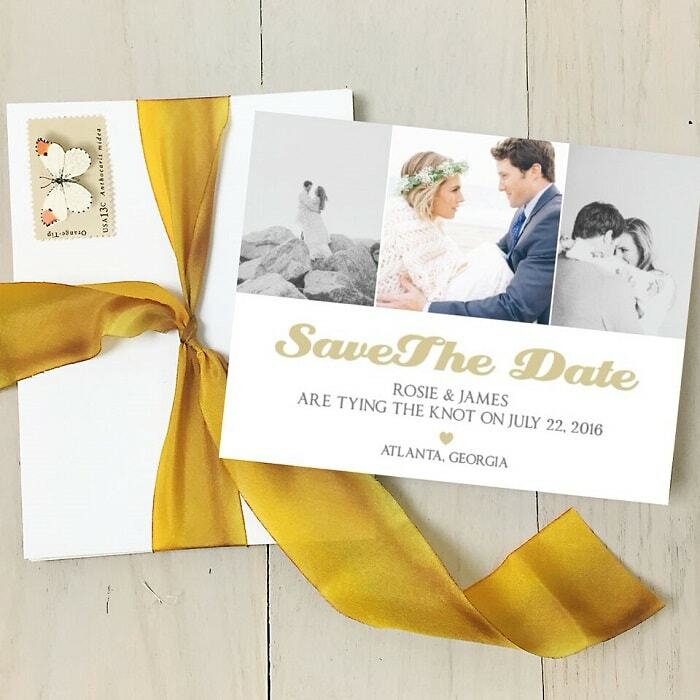 They have been creating the perfect card for all of those special moments since 2006. 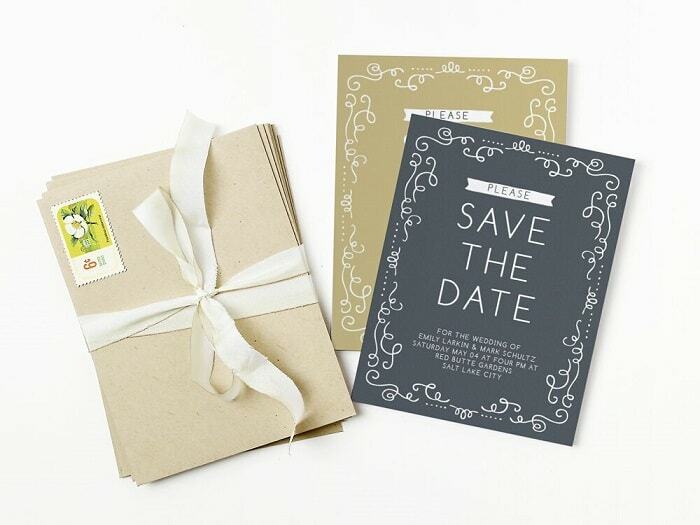 They offer fully customisable invitations for weddings, baby showers, first birthday’s, Christmas and so much more! 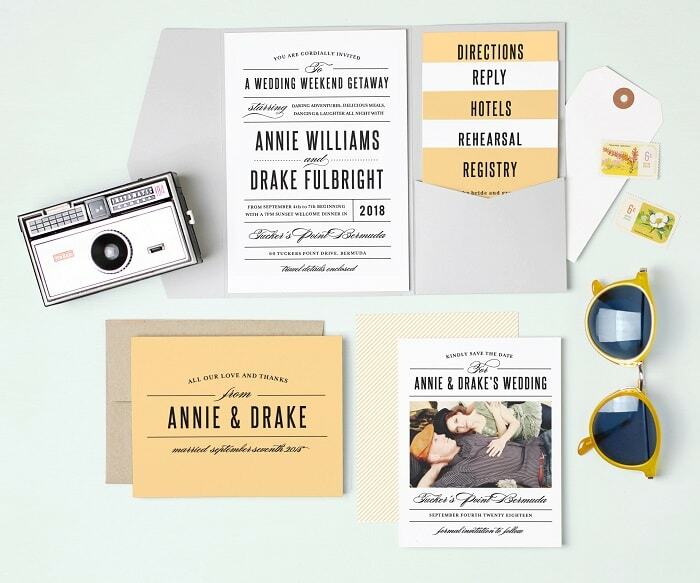 With over 180 colour options, 100 font choices, 5 paper types, 4 card cuts, and tons of designs there is a style for everyone! 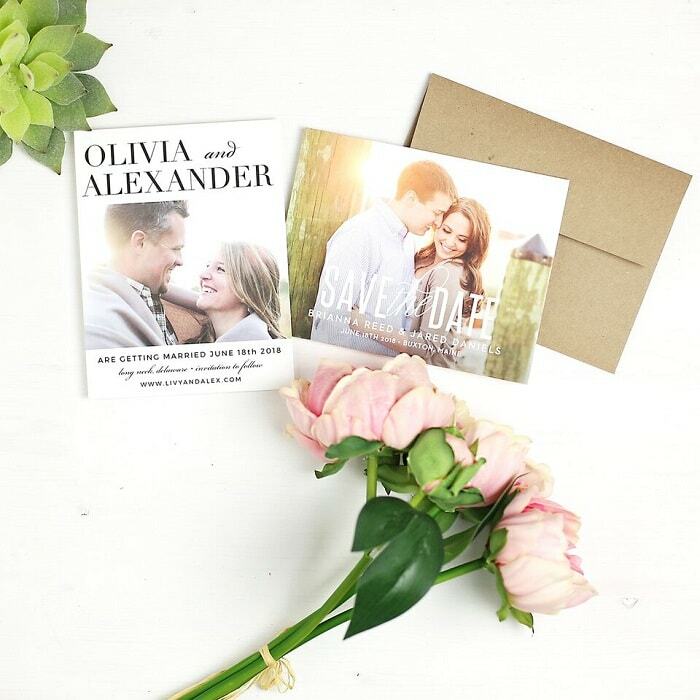 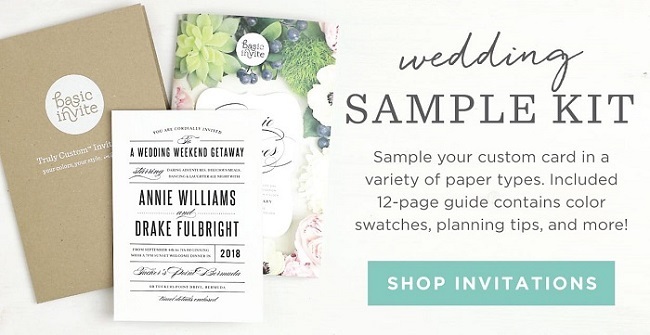 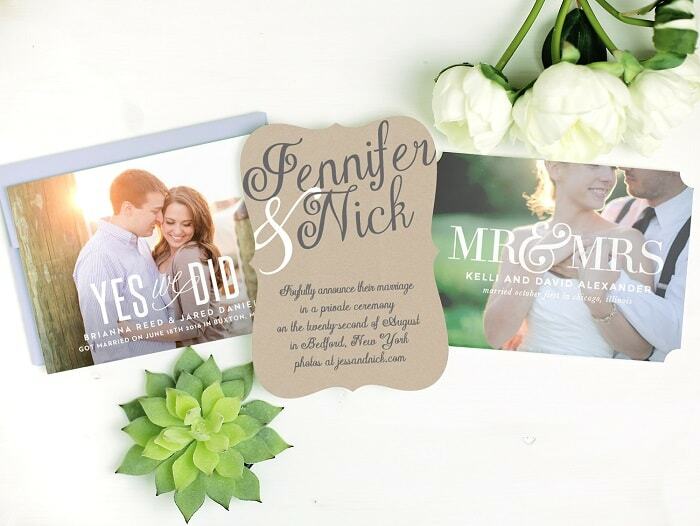 Wedding invitations are as low as $0.99. 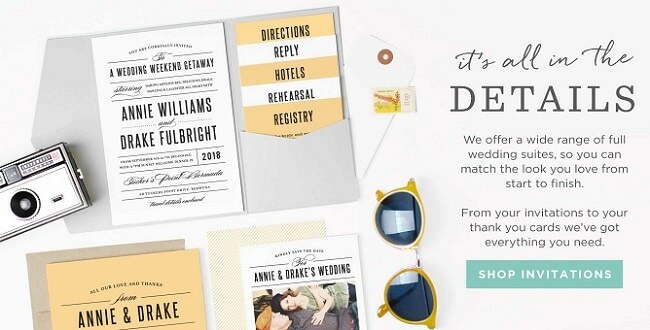 15% off everything. 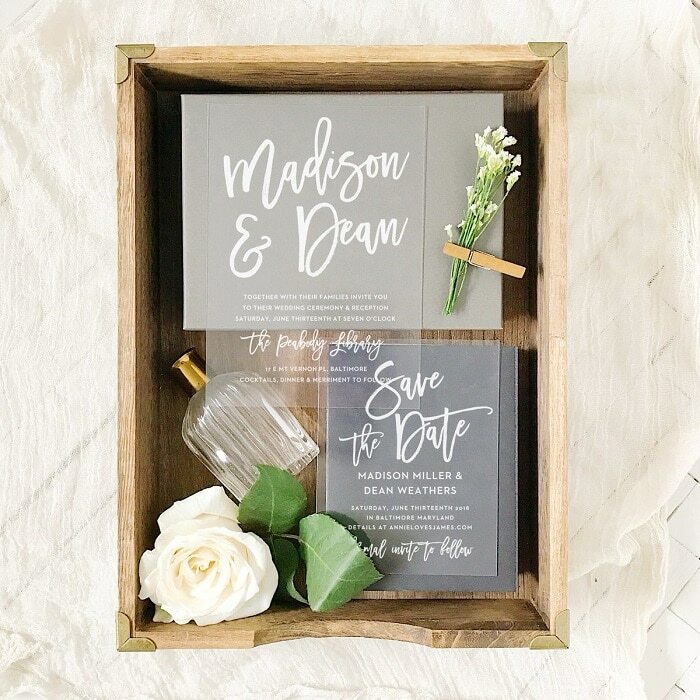 Use code 15FF51. 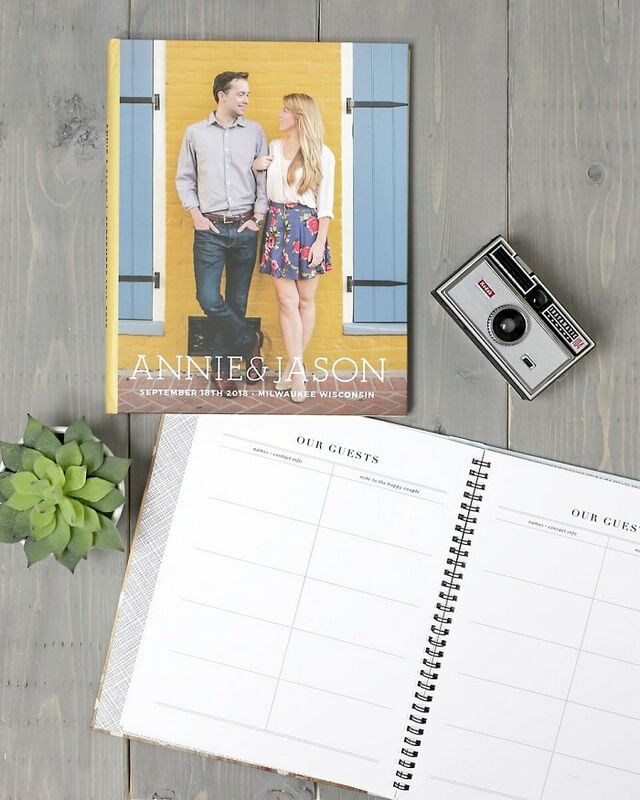 Do NOT let the word “Basic” fool you, these guys are anything but! 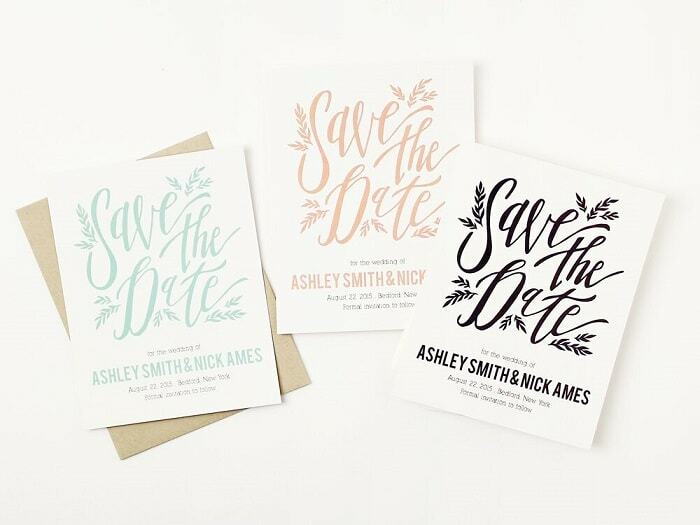 Basic Invite is an online stationery design company with more than 200 unique wedding invitations and 180 colours which can all be completely customised on line by YOU, with free instant preview. 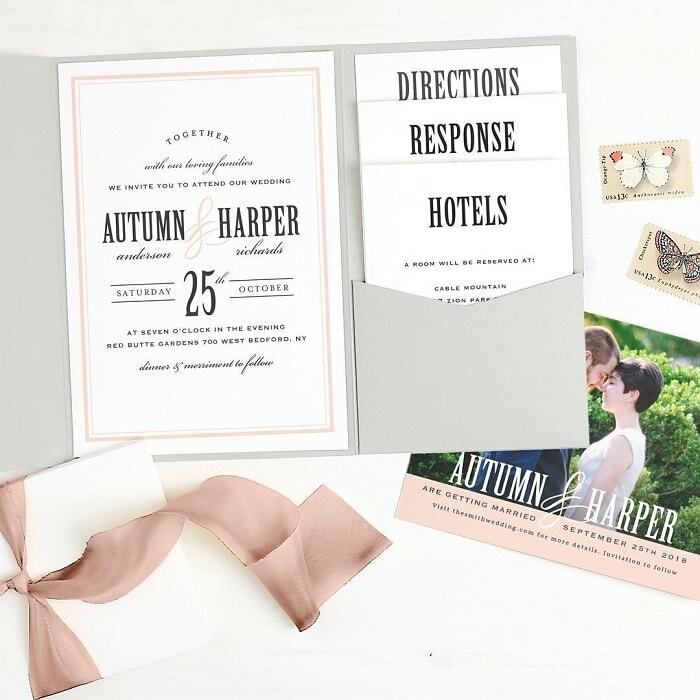 And it’s not just invites… keep the same design running though your wedding stationery, with Save the Date’s, RSVP’s, wedding programmes, menus and Thank You cards.